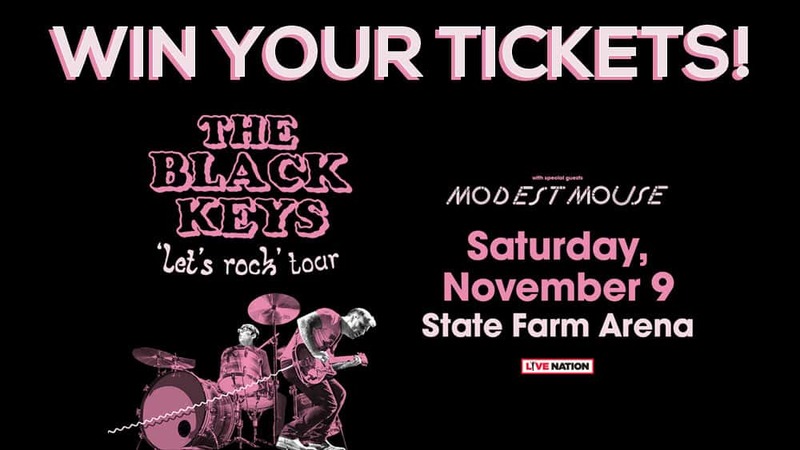 X 98.5 wants to send you and a friend to see THE BLACK KEYS‘ 2019 tour with special guest Modest Mouse at State Farm Arena in Atlanta on November 9th! Enter below and we’ll select a winner at random to receive a pair of tickets to the show! Winner will be contacted A FEW WEEKS BEFORE THE SHOW. Good luck, and thanks for listening! Win Judah & The Lion Tickets! Win tickets to see Collective Soul and Gin Blossoms!